How many times have you gone on holiday to relax but stay active, planned everything, packed your sports gear with the best intentions, but end up doing nothing, except stressing out how you’re gaining nothing but fat? It’s a pretty familiar situation right? Well holidays are meant to be spent relaxing, that is unless you are a Crossfitter. In this case, a vacation could also equal a training camp. When travelling you have three options: arrange drop-ins in local CrossFit boxes, do travel-suitable WODs on your own or join a community, a team of guys and gals that want to keep their holidays active, fun and fit. 1. Drop-ins are a great way to access the local Crossfit scene. Google your location, check the official affiliate map, ask on Facebook for feedback and drop in. Join a class and check out how weight goes up in other boxes around the world. Drop-Ins are perfect if you want to do 1-2 training sessions over the holiday week, and still spend your remaining five days sunbathing and doing other activities. If you’re a lone rider, working out on your own shouldn’t be a problem. There’s plenty of WODs which are suitable for holidays and do not need lots of equipment, except your lungs, muscles and a good will to motivate yourself to do it. Yes that can be the hardest thing, staying active alone with that holiday mindset creeping up on you. Maybe you need a group of people to train and have fun with? If you’re the type of person who likes to stay active on holiday, and you want to hang out with like-minded athletes, then WOD Holidays might be the best option for you when it comes to travelling this summer. Put the hassle and stress of figuring out where the closest box is, how you’re going to navigate your way there, whether the gym allows drop ins, or even if they speak English, on others: WOD Holidays take care of everything from airport transfers, to daily gym transfers, group activities such as surfing or stand up paddling and socialising. 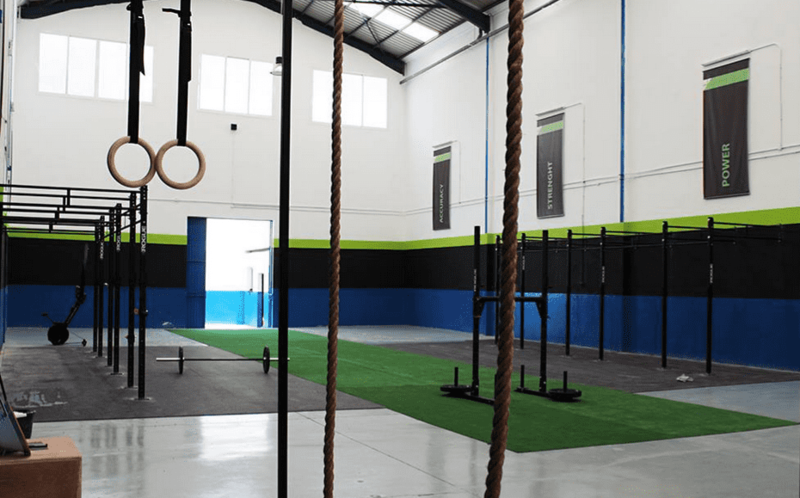 On top of that, they select the best hotels, which are close to the beach and couple this with a suitably located CrossFit gym where you can avail of top class coaching from resident coaches and your travelling WOD Holidays rep, who by the way, are all Level 1 Certified CrossFit trainers! Optional beach WODs make up part of the package where you can work as a team with your fellow holiday makers in the outdoors. Within your itinerary pack which you receive upon arrival, you’ll find a rundown of the trip activities, along with some local restaurants including everything from paleo-friendly restaurants to some of the best patisseries, ice cream stores & bars too. What if my partner or friend wants to come along and doesn’t want to do Crossfit? The plus one package is available for non-Crossfitters travelling with a friend or partner. Instead of workouts, spa treatments and pool-side relaxation is on the cards. Since gym sessions are only one hour long, alone time is kept to a minimum, plus one’s are made to feel more than welcome on any trip! The prescribed dates don’t suit my friends and me, are there any alternatives? If you’re part of a group of 8 or more friends who would like to go on a WOD Holidays trip on specific dates, a private package can be facilitated with all of the same great added extras as the basic package. Spaces are only available on the August trip when temperatures are consistently in the mid-20’s, so that you can make the most of the sunshine in between workouts. Summer 2016 packages are to be announced later on this year & these guys are announcing new locations by the week including the surfers paradise Biarritz!